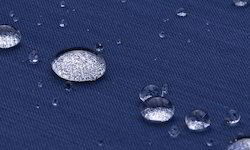 Our range of products include polymeric based dust & water repellent coating for wood, transparent super hydrophobic coating for buildings, superhydrophilic anti-fog coating for glass, dust & water repellent coating for metal & ceramic, flexible & acrylic waterproofing membrane and dust & water repellent coating for fabrics. It has a scratch resistant transparent lamination. 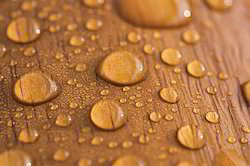 Due to the presence of inorganic networks Star Wood Shield has excellent weather stability. Star Wood Shield self cleaning very durable. It prevents dirt and common stains. It works without affecting the original feel and appearance. It also keeps wood free from microbial growth of termites other fungus . It is anti-microbial in nature. Star Heat Shield, a Nano Technology based transparent heat reflective & thermal insulating coating. Low cost, easy to apply & maintain. Blocks up to 95% of UV & 95% of infrared rays. 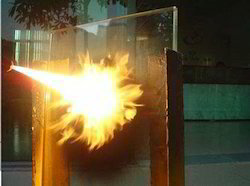 Star Heat Shield, makes the visibility of the glass clear by up to 95%. Cost effective & environmental friendly. Very useful for vehicle glass windshield. Nano Technology based transparent super-hydrophilic Anti-fog coating for glass, acrylic plastic surface. Good stability in high humidity saline water. No fog formation after direct breathing on the coated surface. It reduces the requirement of using harmful chemicals for cleaning glasses. It has long lasting fog repellence property that works on both cold hot fog. 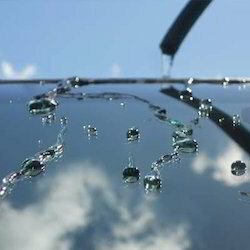 Very useful for vehicle glass windshield making safe for drive during rainy winter season. It doesn’t block or reduces the visibility. It protects metal like chimneys, gas stove, fan, Fences, car motorcycle wheel rims any other metal items. It also protects ceramic items like: ceramic tiles, washbasin, commode, show pieces any other item for a long time. It is specially designed is anti corrosive rust proof. It can directly apply on metal surfaces including copper, bronze, aluminum, galvanized steel stainless steel. Works as a stain proof. Works on thread level and doesn’t block breathing ability of fabrics. It enhances longevity by providing better life to clothes and textiles. Maintains the quality of clothes without any damage. Being acid free, non-toxic and non-hazardous, it is safe to use. Can be use on Curtains, Quilts, Drapes, Embroidery and Carpets. It does not soak, discolor or stiffen the fabric. 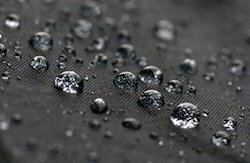 Star Water Shield is Nano Technology based super hydrophobic coating for buildings. Protects already leaking old buildings. 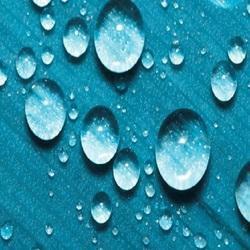 It minimizes water absorption into the surface. 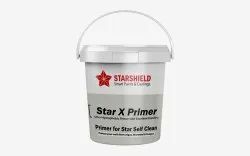 Star Water Shield is easy to apply coating. It is economical to use because of its durability and give best performance for the years to come. It is eco-friendly, water based coating with no solvents. Prevents fungal attack by minimizing water absorption into the surface. Prevents corrosion in the structure.